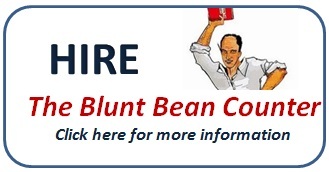 The Blunt Bean Counter: Can Investors Pick Market Tops? 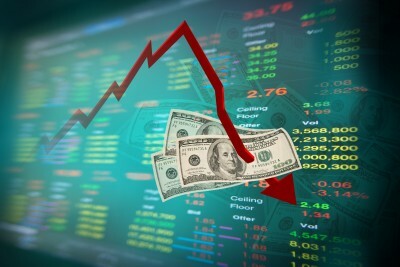 Conventional wisdom states that one cannot time the market, that one should stay fully invested in the market and when we get significant downdrafts in the stock market (like those seen over the last few months); one should allocate more funds to purchase the “bargains” as investors flee to safety. Sounds like a strategy if we ignore the generation of investors who require night guards to protect their ground-down teeth and have a pink tinge to their skin because of all the Pepto Bismol they have taken over the last few years. But, does this strategy work? As I write this blog on October 5th, according to Google Financial, the TSX is down 15% for the year and the Dow is down 6%. Over the last five years the Dow is down 6% and the TSX is down 2%. Over the last ten years the Dow is up 20% or 2% a year on average and the TSX is up 66% or 6.6% a year on average. When I review the ten year returns for clients who use well known private fund managers, many have 2-4% annual returns on diversified portfolios taking into account currency losses. 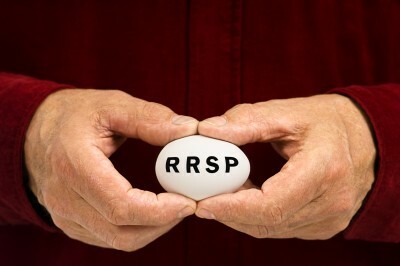 Those who are working towards retirement or are near retirement are certainly not doubling the value of their RRSPs every seven years or so as the rule of thumb suggests. Clearly applying conventional wisdom over the last ten years would not have served your portfolio very well. Yes, I know one must view the markets over a longer time horizon and, if we go back 20 or 30 years, returns will still be in the teens, but tell that to the guy or gal who was 50 years old in 2001 with a RRSP of $300k. There was an expectation that their RRSP would grow to $700,000 to $850,000 between their annual contributions and the expected growth over the last ten years, and where are they now? Probably in the $450,000 to $500,000 range, if that. So I am sure you are hovering over the escape button asking yourself where the heck is Mark going with this rant? I would answer that question if I knew . Actually, where I want to go with this is: Do we need to question the ‘stay invested’ mantra espoused by many? More specifically, while I will admit it is very difficult if not impossible to time the market as to when it will move up, is it really impossible to time when the market will move down? Could one reduce their equity exposure when they feel the market is going to turn down instead of voluntarily accepting portfolio decapitation and then buy back when the market seems to have righted itself even if they miss the initial upturn? Would one still be better off? Since I am just ranting and musing in this blog, any statistical and fact junkies should check out Rob Carrick's The Reader. Last week Rob linked to an article in the Wall Street Journal Smart Money section that discussed 10 Bogus Investing Truth’s, one being you can’t time the market. 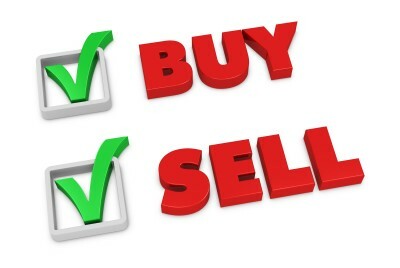 The article provides two metrics that have done a good job for timing the market. At this point, let me state that I know I am not a great investor. Probably the only smart investment move I have ever made is to be debt free. My RRSP and investments are probably only slightly better than average for someone of my age and profession. So I am no Warren Buffett. However, despite my lack of skill, I have been able to scale back my portfolio before significant downturns on 3 occasions over the last ten to fifteen years, thus, my thinking that maybe one can time bad markets via metrics or just gut-feel. My first correct downturn prediction was back in the dot.com boom. During that period I scaled back my equities significantly as I had more and more clients and friends calling me with tips on hi-tech stocks I should buy. 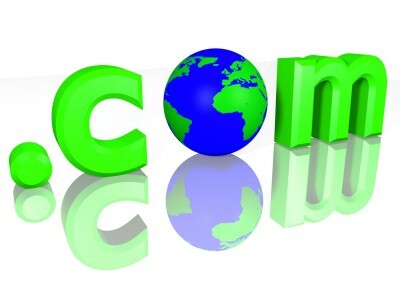 To me it was blatantly obvious the dot.com era would come to a conclusion with a thud. This was not very original thinking as many commentators and fund managers suggested such. My error during that era was in not taking advantage of the herd as they drove up prices. I should have moved in and out of positions quickly playing on the greed of the day. Instead, I stayed away because the valuations made no sense so, while I was not slaughtered, I also did not make the same great returns as those that used a hit a run strategy during that era. My second instance of predicting a bleak future was back in 2008. I attended several lectures and courses and read many articles discussing the US housing mess and how, especially in the southern U.S., people with no money were getting huge deferred mortgages. Again, it seemed obvious to me that the market was going to fall. I went heavy to cash, about 60%, but again, showing less than investing brilliance, many of the stocks I held were small cap resource type stocks. When the market cratered, these stocks fell 60%, so I ended up with roughly a 25% loss on my portfolio which was similar to the loss seen by many people who were fully invested. Again, no one will accuse me of being the next Peter Lynch, but for the second time, I sensed the end of a market peak and I essentially got it right, except for the stocks I kept in my portfolio. 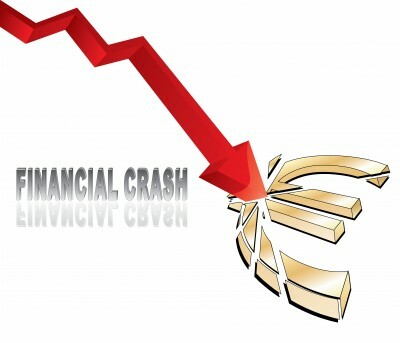 This year I have been very heavy in cash from March or so because of the U.S. economic mess, the U.S. senate impasse over the debt limit, the European issues, etc. To me there have been lots of warning signals. However, the rapid market drop did not happen for all intents and purposes until late July reflecting the inherent issue of timing. Even when you have got it right, timing is a whole other ballgame. 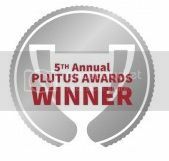 This year I have managed to have a 5% return on my RRSP and I am pleased with small positive returns on my other accounts. Thus, by instinct or pure luck, I have picked three market tops in the last 15 or so years. So I return to my original question: if you can pick market peaks, or near market peaks, and re-enter the market after evidence that the market is turning up (I accept you will lose at minimum the initial upside and possibly be tricked by a false start), would you be better off than following conventional wisdom? While I will admit this blog is mostly a backlash to just watching the market drop day after day and I would not suggest that timing the market is a strategy for most people, I am not convinced that for some, timing at least the tops of the market cannot be done. Anyways, just ramblings, musings and food for thought that I am sure any market technician/historian will have a heyday with. Blogger's edit: Two excellent articles about why you should not time the market are the Canadian Couch Potato’s blog on Why Staying the Course Isn’t “Doing Nothing” and Preet Banerjee’s article in the Globe Life, You bought and held, is it time to bail? As I usually do on questions like this, I go to the math. It is certainly possible for some investors to time the market successfully. However, the majority of those who try must fail. There has to be a consistent herd of market timers who fail for there to be a group who succeed. Michael, while I agree you are correct and this blog was mostly a rant, I would be willing to bet there was once or twice where you could just feel the market falling and if you acted, you would probably have been ahead. But I agree, for most if not all, the strategy would most likely result in failure. I have strong feelings about market movements frequently. I used to act on them occasionally. Sometimes they worked out well and other times they worked out poorly. One of my worst was selling Apple just before its very strong multi-year run. I've come to the conclusion that my odds are better when I don't act on these feelings. The danger of selling out is if the market keeps rising. How do you know when you've made the wrong move and step back in? Since I believe in stocks and long-term investing it would have to get to a pretty risky level to really drop my allocation. As Michael points out, mathematically someone has to lose. But the many studies showing how the average investor under-performs the funds they're invested in point to a ready source of counterparties.